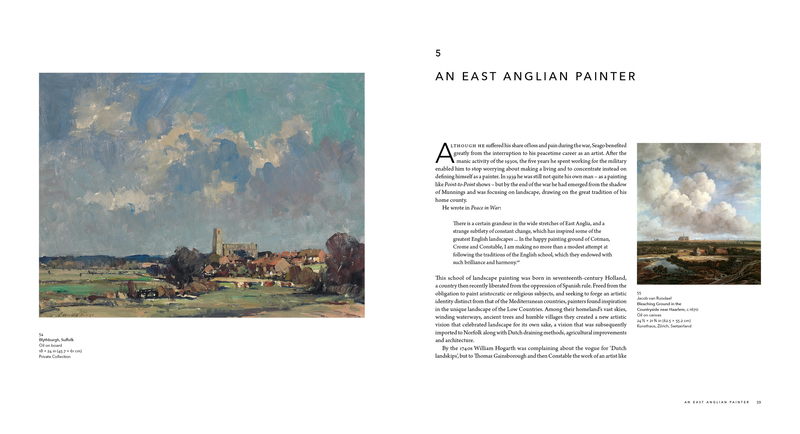 Over 200 colour reproductions are complemented by an engaging text which highlights important periods, episodes and acquaintances from Seago's life and career. 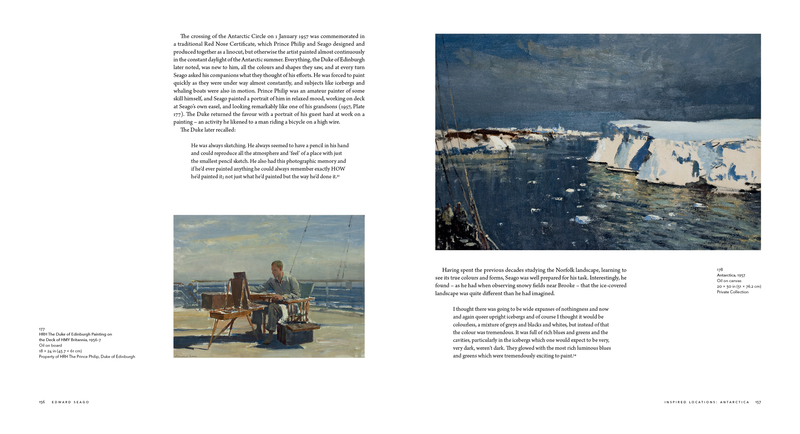 Full of anecdotes, sketches and quotations from the artist's books and correspondence, the author provides a vivid impression of Seago's character which helps inform discussion of the outstanding imagery which he created. 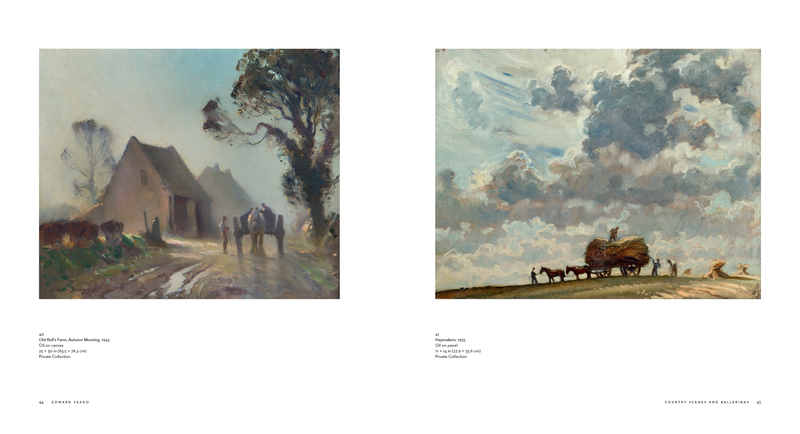 Including important examples of works from all stages of Seago's career, this book reproduces beautiful landscapes, vibrant circus images, dramatic seascapes and paintings inspired by the artist's travels aboard. 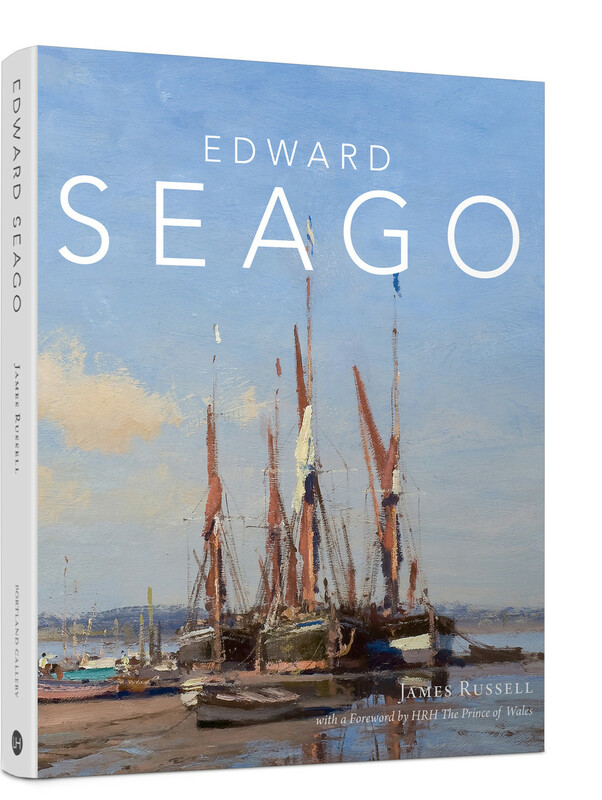 A true celebration of a powerful body of 20th-century British painting, Edward Seago will be an invaluable addition to the libraries of collectors, dealers and enthusiasts alike.